Dana Mudra - The Film "Nature Beings - Messages from forgotten Friends"
Do you also think that there is more on our planet than we can see? Would you like to know what is hiding behind the veil? Margot Ruis and her husband Gerhard Kogoj are witnesses of an invisible world! 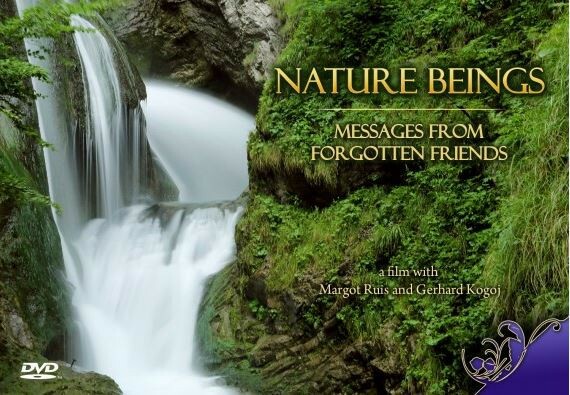 In the film Nature Beings – Messages from Forgotten Friends you will find out what these beings want to say to us. It might be of real importance for your life, too!